Dragon Raiders Activity Park is the perfect venue for your school trip. We have over 10 years’ experience of working with schools and young people. We pride ourselves on offering a range of activities which are fun as well as educational. We can work around your requirements to deliver a tailored package just for you. We have pre-prepared risk assessments and offer free planning sessions for teachers. We offer three very different activities, which offer a wide appeal to pupils with different needs. We have over ten years’ experience of working with large school groups, colleges and universities. All our instructors are highly qualified, experienced individuals who are committed to working in the outdoors. They all hold enhanced DBS checks and are all first aid trained. What size groups can we provide for? Bear Grylls Survival Academy – we can cater for groups of 16, with several groups running at the same time. Paintball – we can cater for groups of up to 100 pupils. 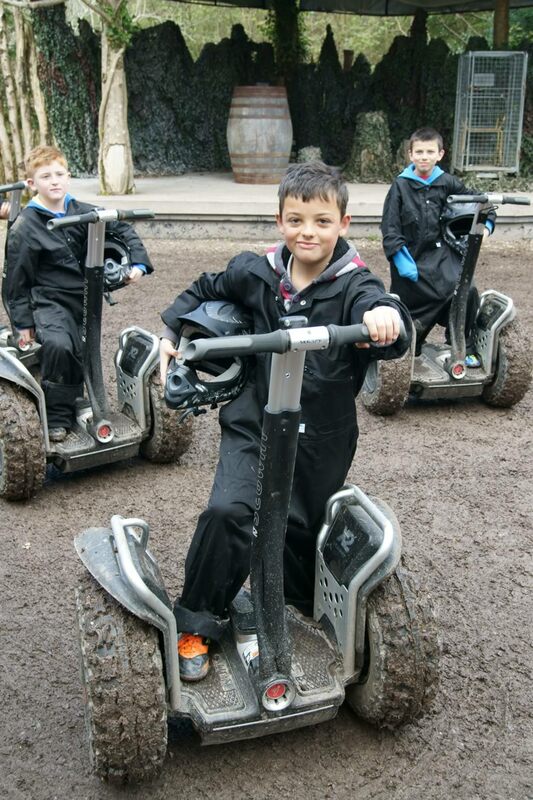 Segway – we can cater for groups up to 40 pupils. What does a typical school trip or educational visit include? We have 30 acres of specially designed game zones. The day then ends with an obstacle course, ‘Escape from Cabin Wood’. This is not a traditional obstacle course. The participants will cover rough ground, to include wading through rivers, bogs and swamps, challenging a commando ropes course and trying to find the escape route which will lead them to the abandoned car. Safety goggles and helmets are supplied to all participants. To book please call 01766 523119 or email enquiries@dragonraiders.co.uk. 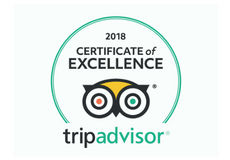 Having run school trips for well over ten years now, I know when you take a large group somewhere new you are always a little nervous about what you will find; there are numerous paintball centre and I have experienced some ‘shockers’ in the past. I can honestly say that the session we had at Dragon Raiders is one of the best I have experienced. Everything from the cost, venue, staff and games was first class. A great deal of time and care has gone into making this venue functional whilst remaining in tune with the woodland environment and aesthetically pleasing. I would not hesitate to recommend Dragon Raiders to other school party leaders and I will certainly be returning with my own group each year from now on. We bring our kids (15-18 year olds) here every year after the annual Easter Adventure camp as part of their fund day. Paul and his staff run a good safe fun activity by making the kids welcome and giving them a great experience. I would recommend Dragon Raiders to an individual or group for an exciting experience.